Wow. I saw “Fela!” last night at the opening in Los Angeles. 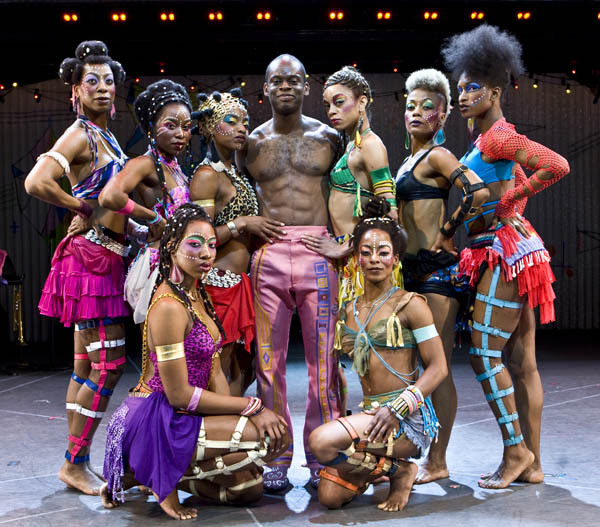 But before I did, I interviewed Sahr Ngaujah, who portrays Afrobeat legend and political activist Fela Anikulapo-Kuti, and has since the show’s 2008 Off-Broadway debut, and LA Stage Times published the article. The show was amazing as was Sahr. Stay tuned for my review, which will be posted shortly.